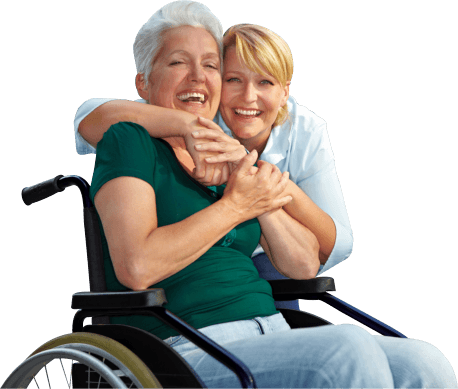 AbetLife Home Health takes a passionate approach to providing quality home health care. Our name comes from our desire to encourage and help you in your health care needs. Providing healthcare in the comfort of your home, with utmost care, by dedicated nurses. We are a different type of healthcare, our dedicated nurses provide healthcare in the comfort of your home with utmost care. Excellent patient care is our number one priority. Our caring staff and passion for good health make us a premier home health care service ready to assist you in your health care needs. AbetLife, Inc. takes a passionate approach to providing quality home health care. Our name comes from our desire to encourage and help you in your health care needs. 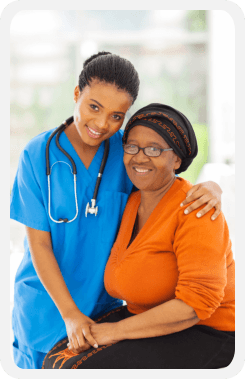 Our committed staff is ready to provide you with service and care to help you to recover from injury/wound care, surgeries, and/or other health problems, under the care of a professionally trained team of nurses, nursing aides and therapists in the comfort of your home. Our name comes from our desire to encourage and help you in your health care needs. If you were given the choice, would you prefer a different path to elderly living? After a surgery, are you eager to head home and see your family? AbetLife, Inc. will help you decide if home health care is your best option. Set an appointment with us for a consultation.